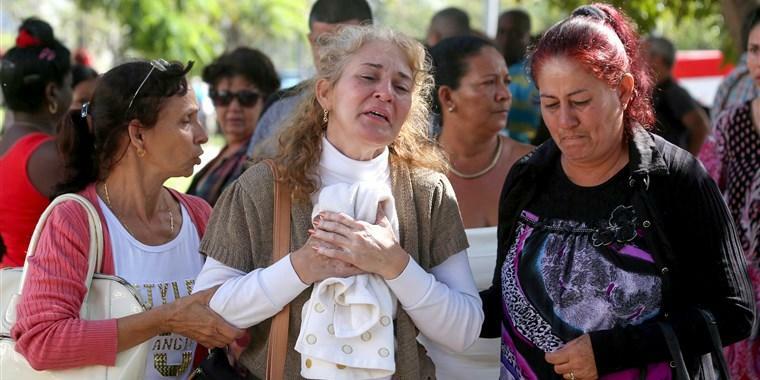 Three women who survived the tragic Cuban air crash and were hospitalised have succumbed to death, the health ministry said on Monday, raising the toll to 111. A statement by the ministry said that 23-year-old, Gretell Landrove was admitted but she did not make medical progress. 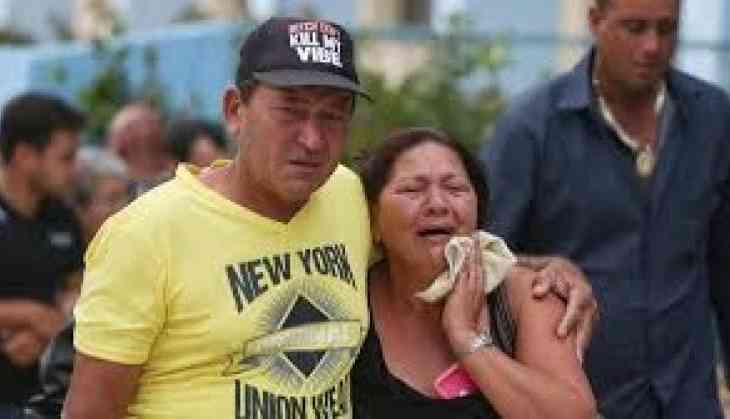 On Friday Boeing 737 crashed shortly after taking off from Jose Marti airport, Havana on Friday with 113 passengers. The plane crashed in a potato field. The cause of the crash is not yet clear and the Cuban government is investigating the matter. What remained of the plane crash was only burned metal. Transport Minister Adel Yzquierdo said, "The plane's two black boxes had been recovered in "good condition. Their data would help to determine what happened." This was a 39-year-old plane that was leased from a Mexican company, Global Air. After this tragic incident, Global Air's operations were suspended to run inspections of the aircraft it leases.